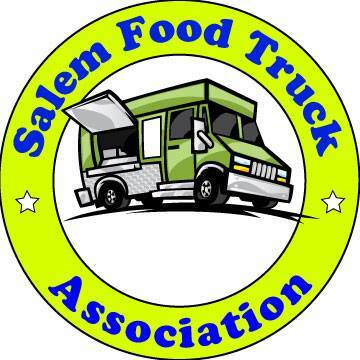 Check out our review on Salem-News.com. Locally owned and operated, Salem-News.com is the fastest growing news website in town. In one day 43,000 people visited their site to read about the continuing Ann Coulter controversy. They also provide news and information from around the state. Owners Bonnie and Tim King have poured their hearts and souls into this venture and are always looking for new ways to help the local community. We are very happy to get a positive review from them and wish them success in the future.